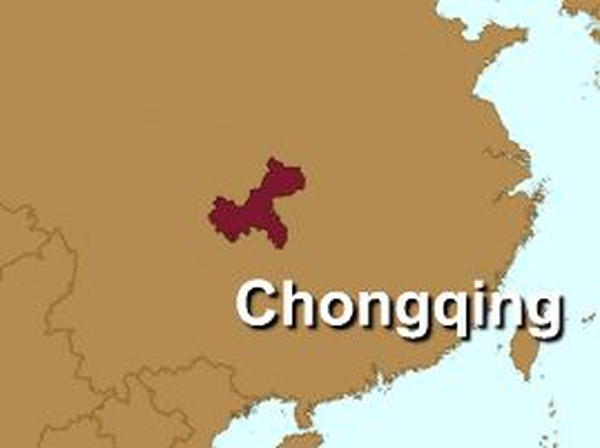 A passenger train in eastern China's Jiangxi province has derailed, killing at least 19 passengers and injuring 71. 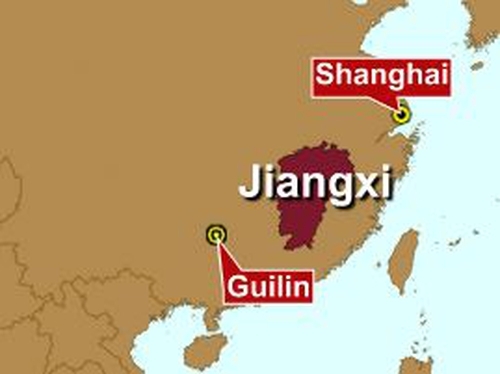 The train, heading from Shanghai to the resort city of Guilin in the southwest region of Guangxi, was caught in a landslide as it passed through the city of Fuzhou in Jiangxi's storm-hit mountain districts in the early hours of this morning. The state news agency Xinhua said it was not clear how many passengers were onboard. Heavy storms throughout Jiangxi over the past few days have destroyed farms and flooded towns and villages, forcing the evacuation of 44,600 local residents.